One of the things that I am really thankful for in having this motherhood blog is that I get to meet more moms who share the same passion as I do. Like when I joined a group of fellow blogging mommas last week who share the same love for home-cooked meals. 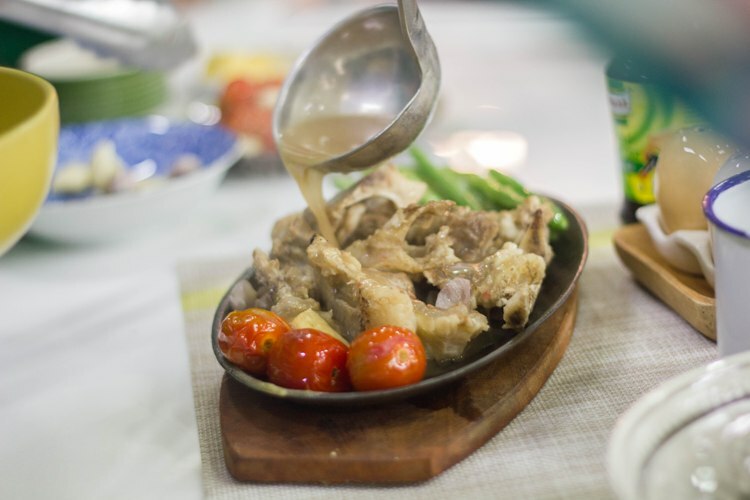 We were together that culinary afternoon at The Cookery Place in BGC, Taguig for Knorr’s #LutongNanay event. Boy, that was a fun bond! The rain was so heavy that time. (Remember that day when your Uber surges went up like crazy?Haha!) But that rainy afternoon was warmed by good company, and good food. We first introduced ourselves to the group and then later on talked about our own kitchen stories. 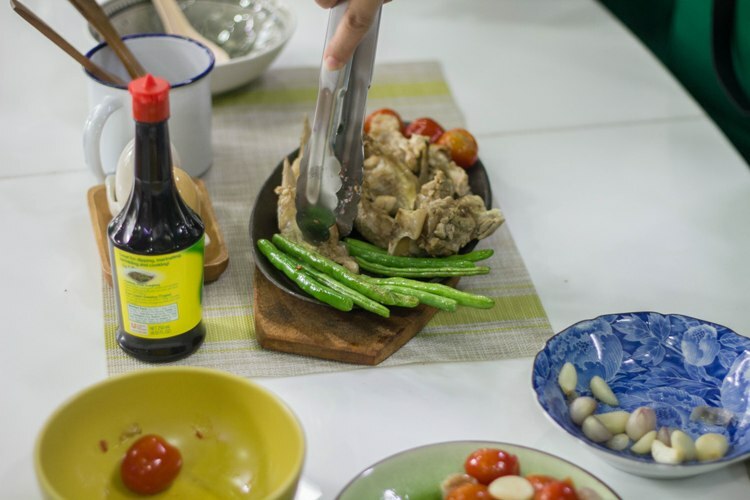 Then, we shared our famiy’s favorite meals as well as the signature dishes we toss in our own homes– our #LutongNanay trademarks kind of. And you know how moms are when it comes to food stories, always thrilled! 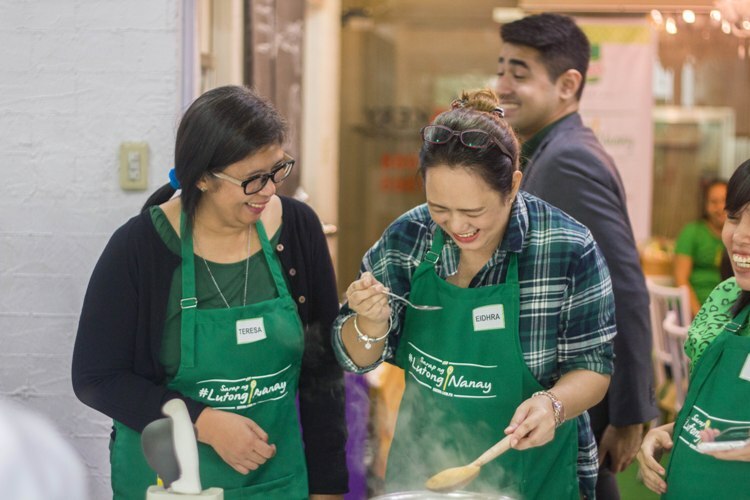 After some sharing, we learned new recipes to share back to our families which was the heart of Knorr’s #LutongNanay campaign. I would just like to mention that I love this campaign. 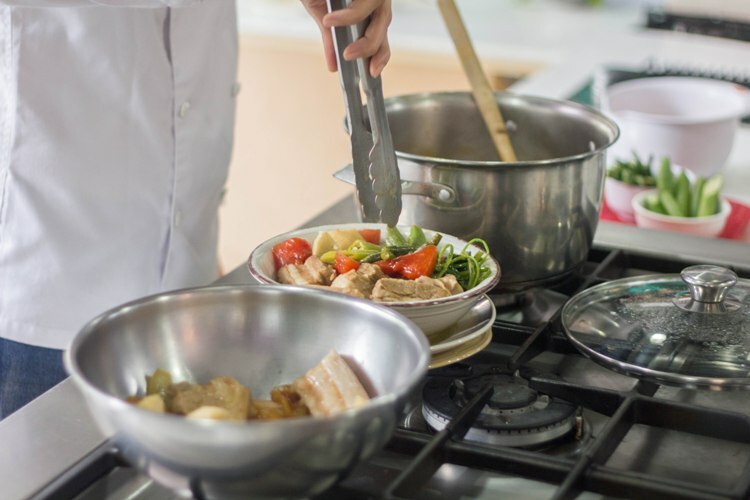 In this day and age of eating instant food and dining out, it advocates to champion delicious, home cooked meals so that families dine together again in their homes. Although we are still that kind of family who are blessed to have the time to eat together on a daily basis, I can imagine how many families now don’t have the pleasure to do that because of the busy schedules. Happily, busy and working moms can now find time to cook their families through the simple, smart and great tasting dishes through easy-to-prepare recipes, like Knorr recipe inspirations. 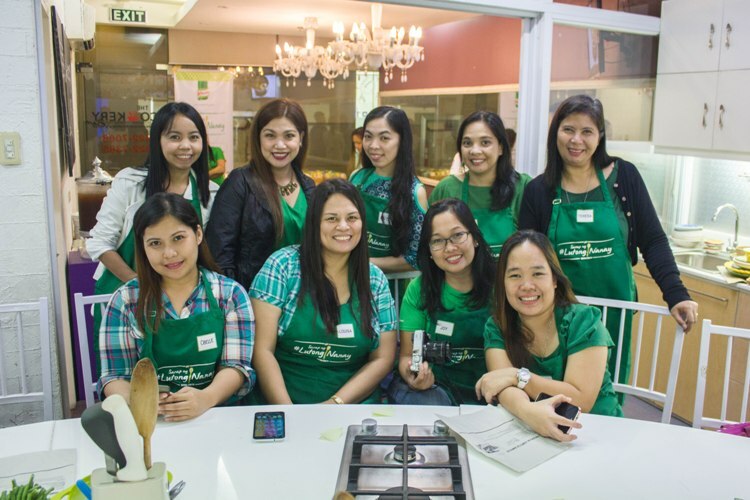 The event was hosted by the ever warm Louise Fandino-Santos, a Knorr Mom. 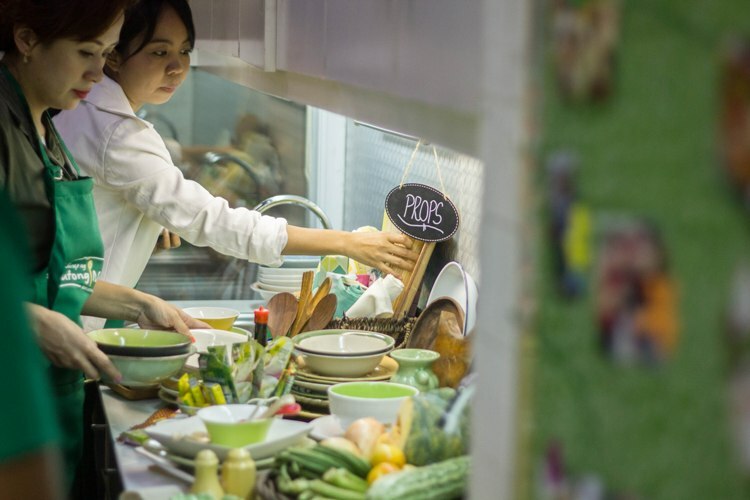 It was Chef Kai – a talented chef and a mom to two– who taught us some Knorr recipes. 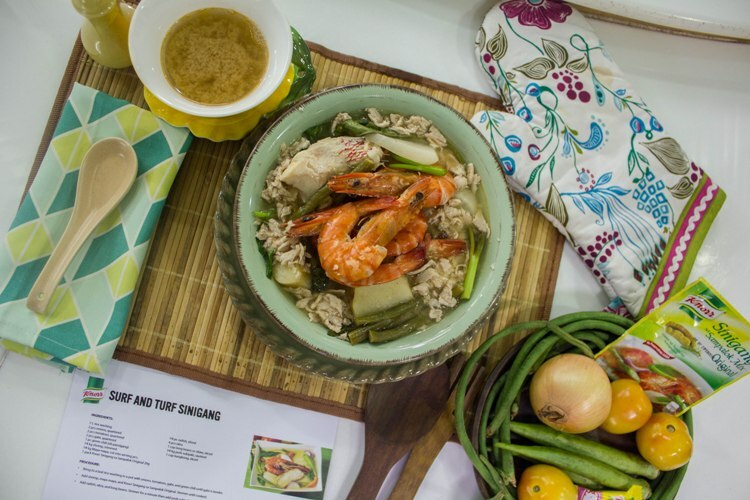 She did a cooking demonstration on Knorr Sinigang with Pakwan, which is a recipe you should definitely try! It’s sooo good, mom, I tell you. It’s sour and refreshingly sweet at the same, something that your kids will surely love! 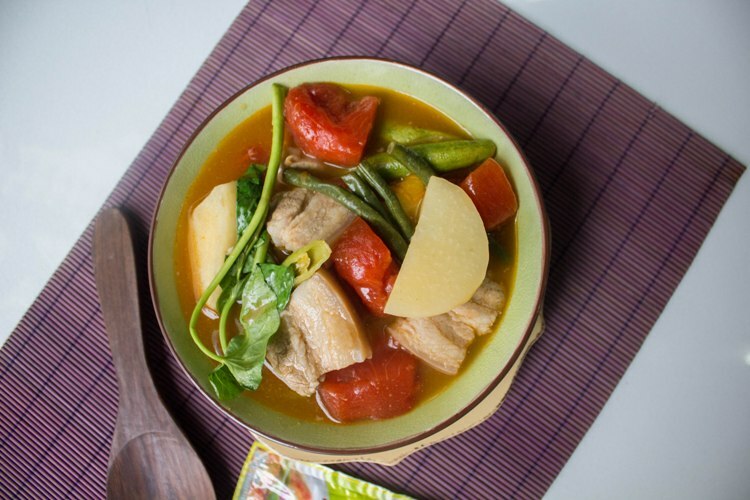 And since I very well know how you wish to try the recipe in your homes, too, I have uploaded the Knorr Sinigang with Pakwan recipe which you can get here. 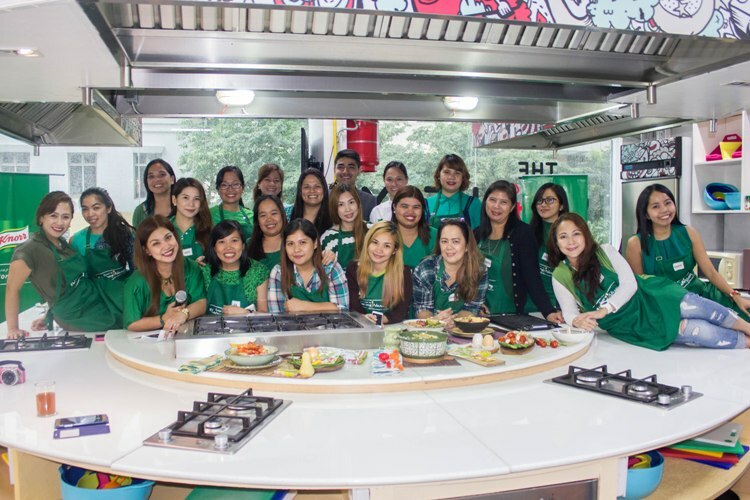 After the cooking demo, we were divided into teams and we got the chance to try to cook some Knorr sinigang recipes handed to us. 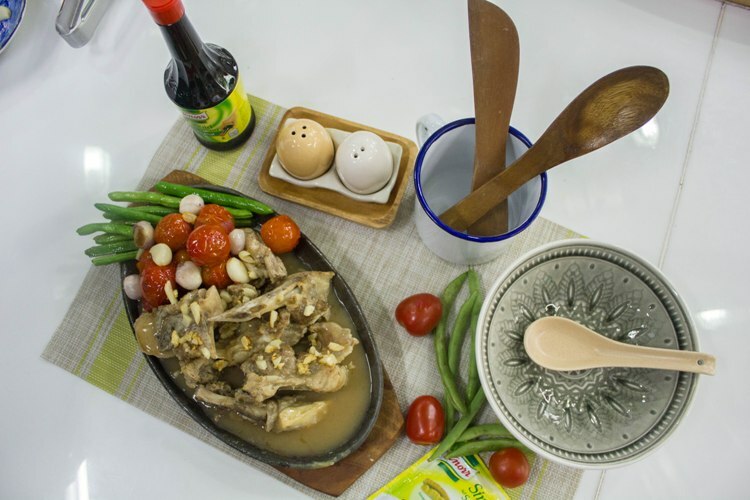 The four teams prepared different Sinigang variations that day, namely: Knorr Sinigang with Pakwan, Knorr Surf and Turf Sinigang, Knorr Sinigang na Liempo sa Sampaloc and Knorr Sizzling Sinigang. Chef Kai was roving around to check if we were doing it correctly which I absolutely loved so that we can serve the perfect version of the recipe at home! 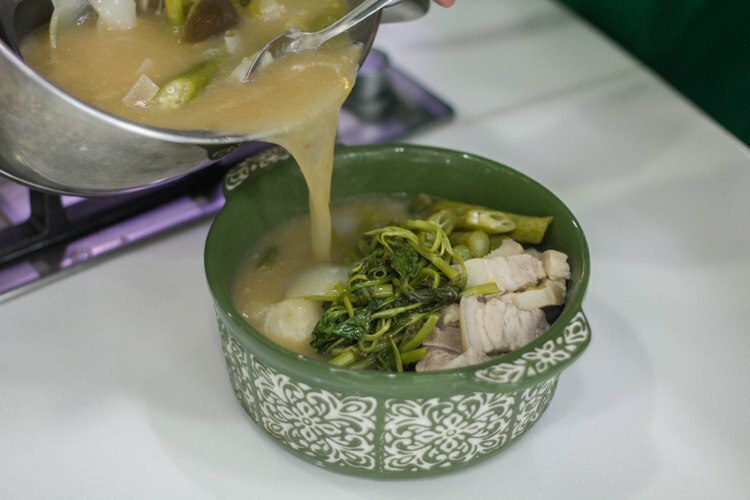 After cooking, we plated our dishes and then excitedly tried the Sinigang dishes of the other groups! 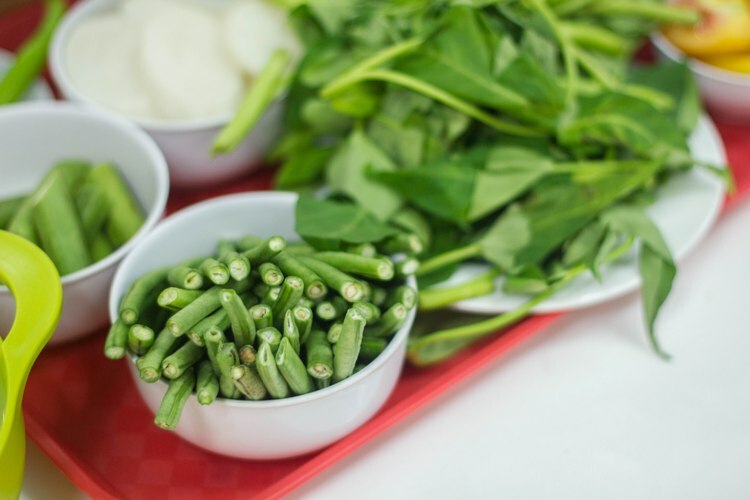 Wait, I’ll show you the photos of our yummy sinigang! That was indeed a great afternoon with all these fellow mommas! Thanks, Knorr for the wonderful time!